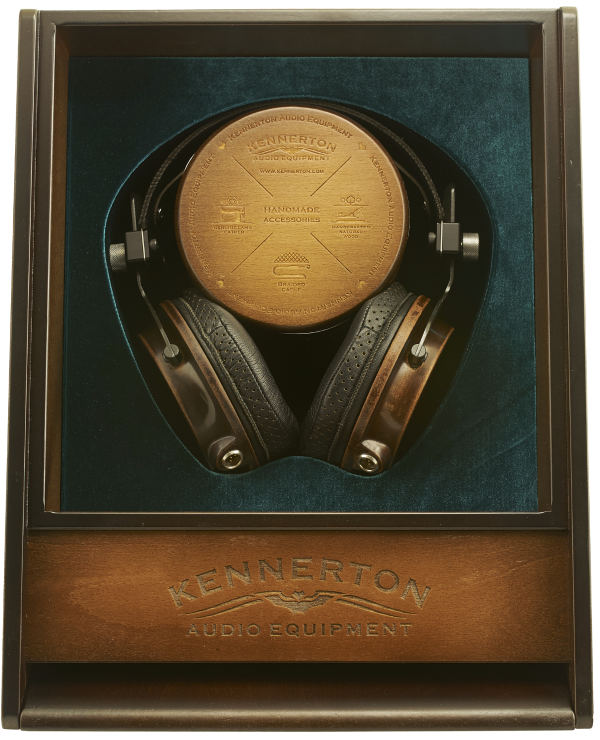 Kennerton, the luxury brand of Fischer Audio, was founded by professionals with a single purpose: “to provide its customers with high-end quality sound”. 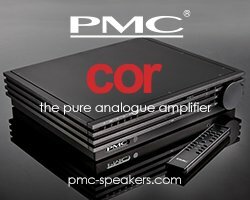 Fischer Audio have been watching the evolution of the audio industry for a long time and noticed the decreasing amount of products that offer quality sound particularly the large number of fancy looking, low quality models made by famous brands. Fischer Audio is not willing to accept this. 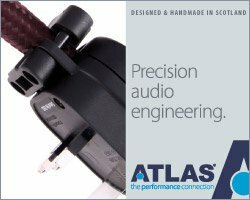 As they say: “Our policy is that you pay for nothing more than the quality of sound”, believing there’s the pinnacle of sound offered in an integrated line of audio products. Fischer Audio engineers are making every effort to reveal the potential of each model and optimise every detail to find the best balance between price and quality, high quality sound at an affordable price is the fundamental principle of the company. 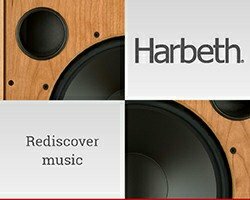 The brand consists of headphones, cables and headphone amplifiers which are designed by audiophiles for audiophiles and will be distributed in the UK exclusively by NuNu Distribution.